The Farm is equipped with fully furnished studios, equipped with heating, cooking, dishes, linens and rooms with bathroom, TV and minibar. The apartments and the rooms have all inputs and independent heating. 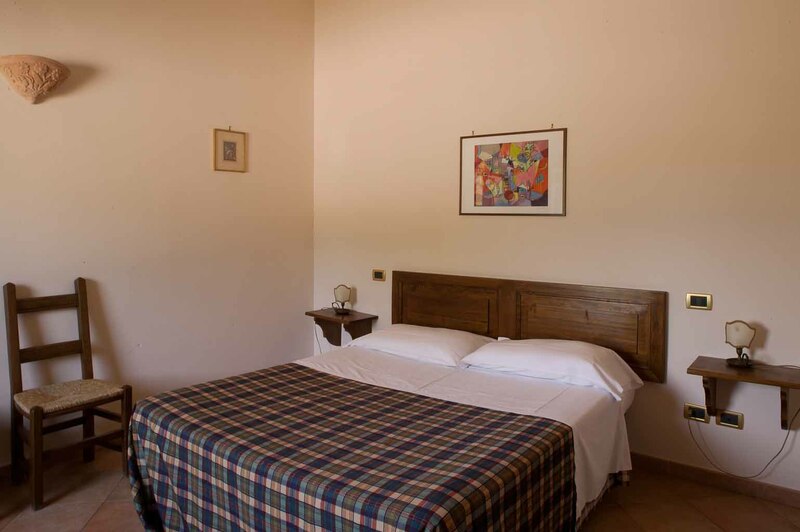 Furnished in the typical Umbrian style with wooden furniture, are all equipped with free wireless internet access.